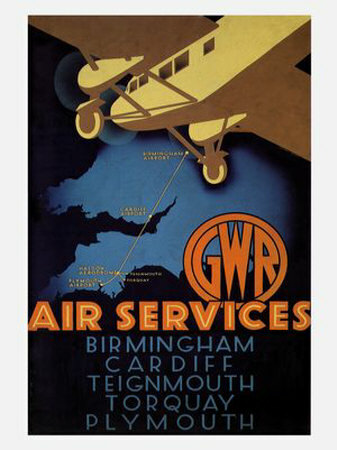 This is an even less well documented aspect of the GWR’s activities than the ships! I shall need some help documenting links and sources of information! 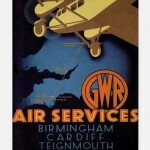 There is a discussion here, with some nice posters and quite a detailed account of the Plymouth based GWR air services here.